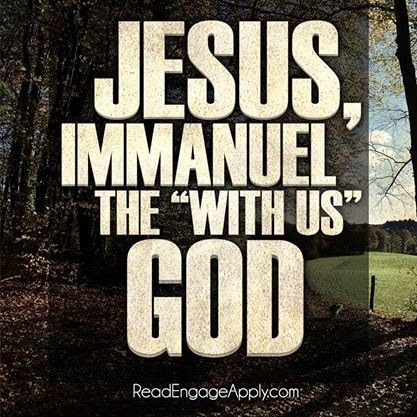 The name Immanuel means “God is with us.” Is there any single more comforting word in all of Scripture? 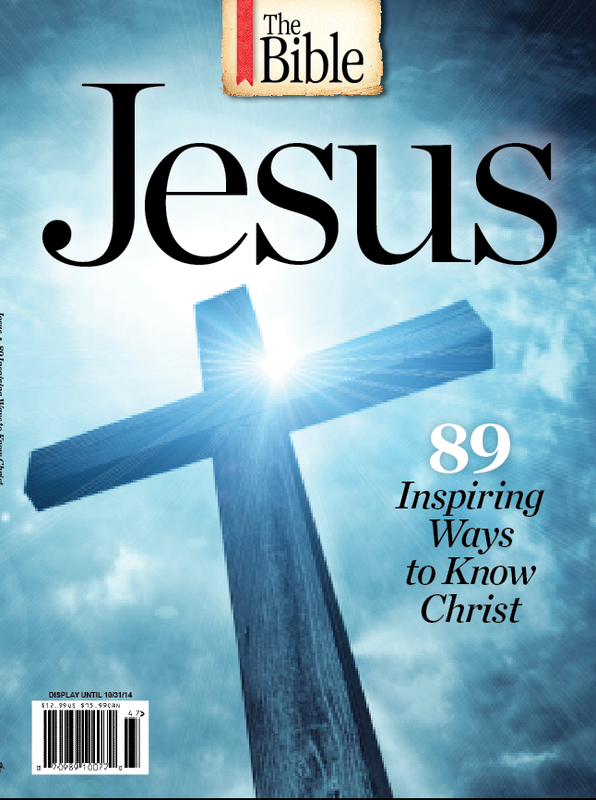 The birth of Jesus marked an unprecedented moment in human history. God himself, the eternal I AM, came to dwell with his people in a physical form that was familiar to us. No longer was he guiding the people of Israel with a pillar of cloud or fire that moved ahead of them. No longer was he a disembodied voice who spoke from a burning bush or a storm-lashed mountaintop. In the person of Jesus, God came to live with us, just as the Old Testament prophet Isaiah had foretold.